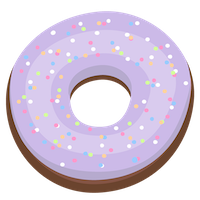 Welcome to the website, where you can find solutions of words games. 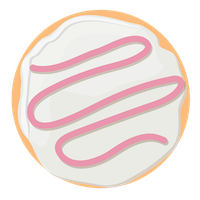 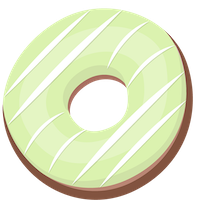 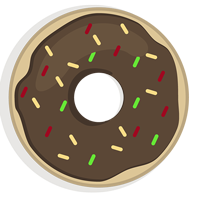 Exactly here you have complete, all Word Donuts answers to entire level set, categories and packs. This game contains of 30 different topics or categories, which in the same time have 5 levels to solve. Word Donuts is popular and challenging simple game of solving words. 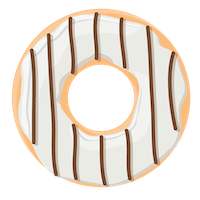 It is very addictive, so we are here to help you solve words in Word Donuts. 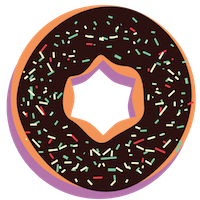 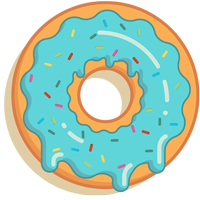 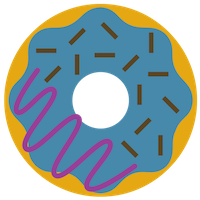 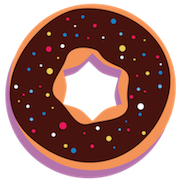 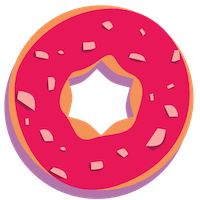 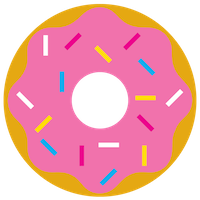 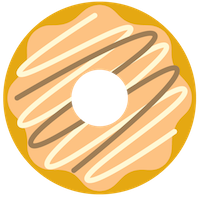 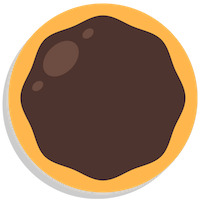 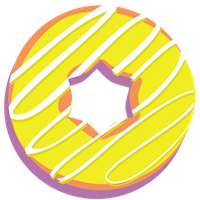 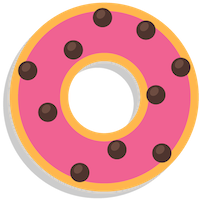 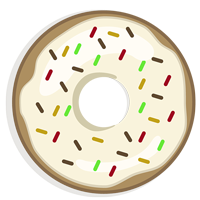 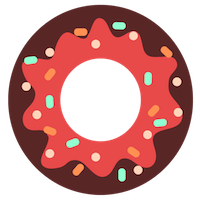 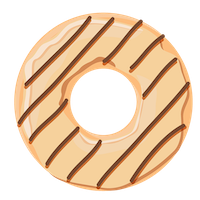 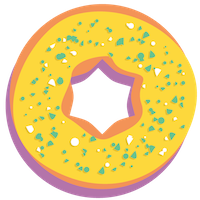 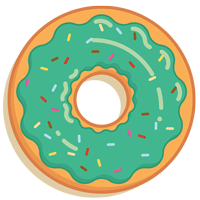 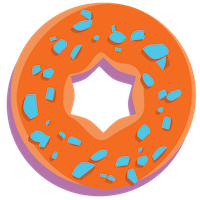 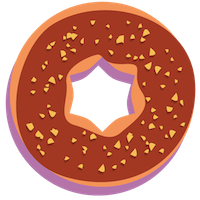 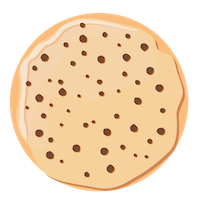 Using our website you will be able to quickly solve and complete Word Donuts game which was created by the HopeStar Games developer together with other games. 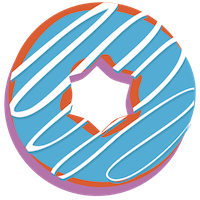 After downloading Word Donuts for free for Google Play or App Store you can find needed answers below. 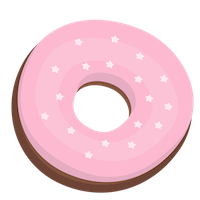 Categories, present in game, all are gathered here. 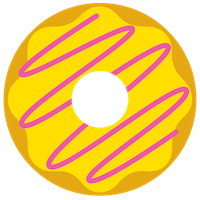 Word Donuts answers to the all levels included in each category. 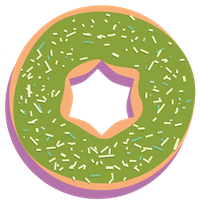 Before you dig into answers, try to solve game by yourself and enjoy it.